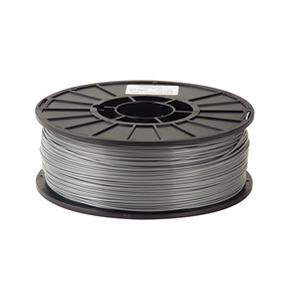 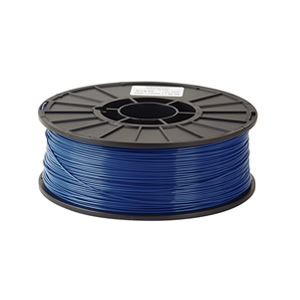 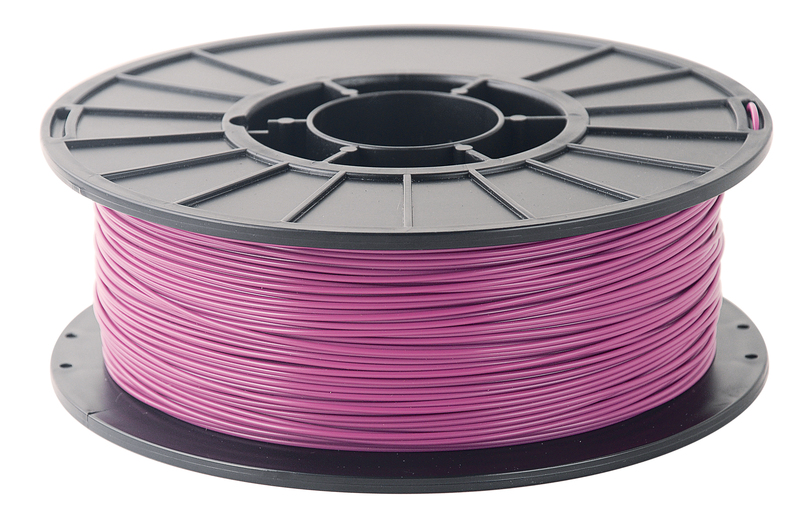 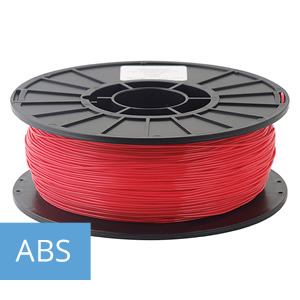 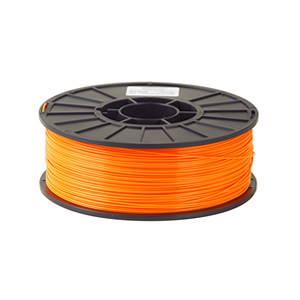 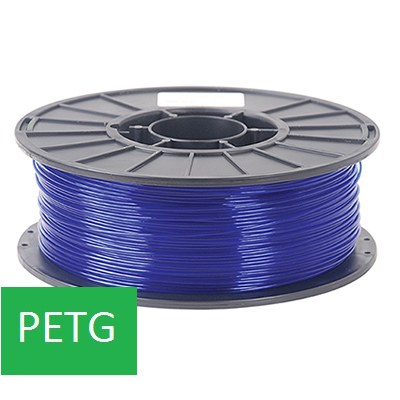 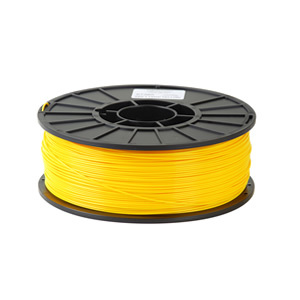 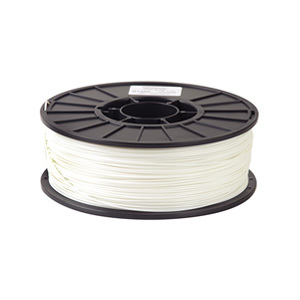 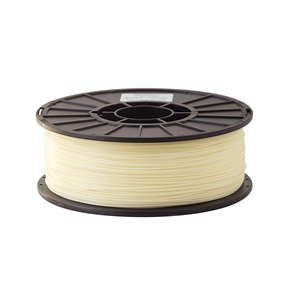 ABS is a high strength, flexible thermoplastic suitable for 3D printing objects which may be used in high temperature or industrial settings. 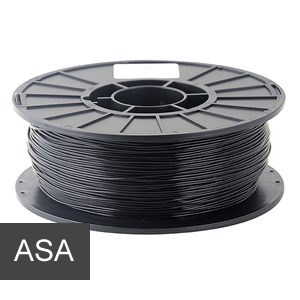 Due to its high glass transition temperature, a heated bed is required to successfully 3D print with ABS. 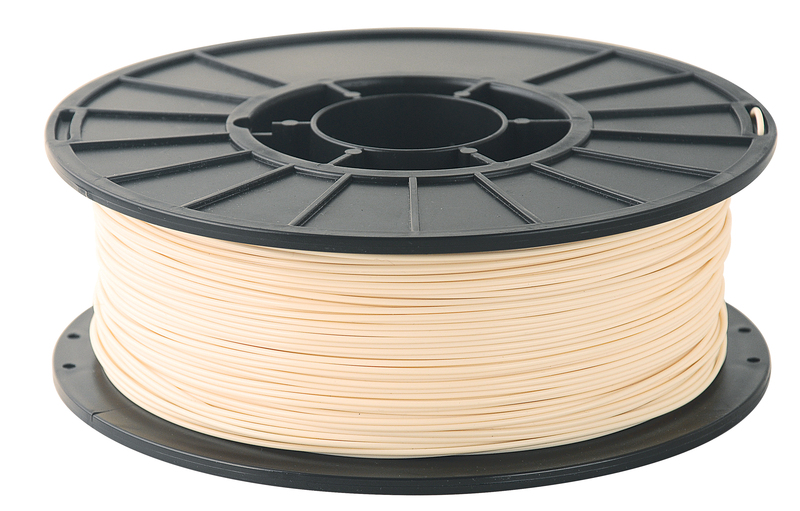 For the best results when printing with ABS, a fully enclosed print bed is recommended. 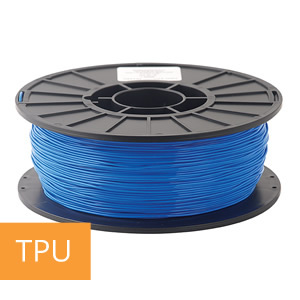 Toner Plastics, Inc. S&E Specialty Polymers THE BEADERY Craft Products Toner Modern Mold and Tool, Inc.
© 2015 - 2019 - Toner Plastics, Inc. All rights reserved.